We know how important first impressions are. When customers arrive at a place of business, they almost immediately begin forming an opinion based on its appearance. This includes the look and presence of a professionally maintained landscape at any property. 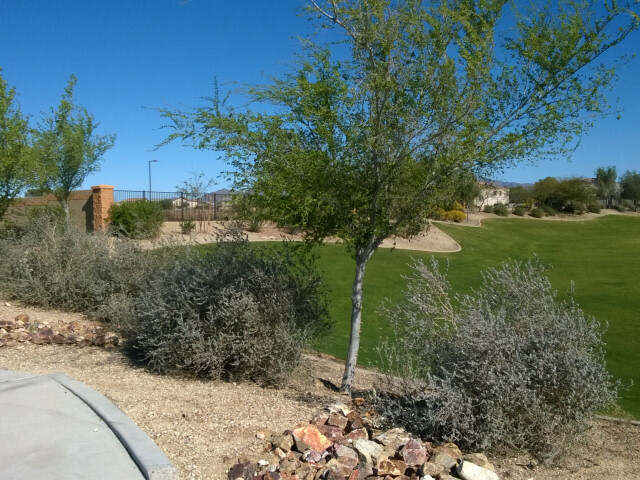 Since 1994, ABC Scapes has provided the best commercial landscaping management for businesses across the Phoenix area. It’s complete landscape management under one roof. Each landscaper focuses on delivering quality results. This helps us to form a consistent reputation and earn respect from our loyal clients. Additionally, it’s important to us to form a strong relationship with our clients. We do this through an emphasis on customer service and satisfaction. Clients trust our experience and knowledge, as well as our close attention to detail. While achieving a year round, healthy green lawn requires a balance of water, fertilization, and grass varieties to meet seasonal changes. The ABC Scapes team can tailor a lawn management program to meet both the aesthetic and budget requirements of any property. When it comes to shrub, location and desired size play a large role in their management and care. We have the experience necessary to ensure shrubs on a commercial property provide the best possible look with the right amount of trimming and pruning. 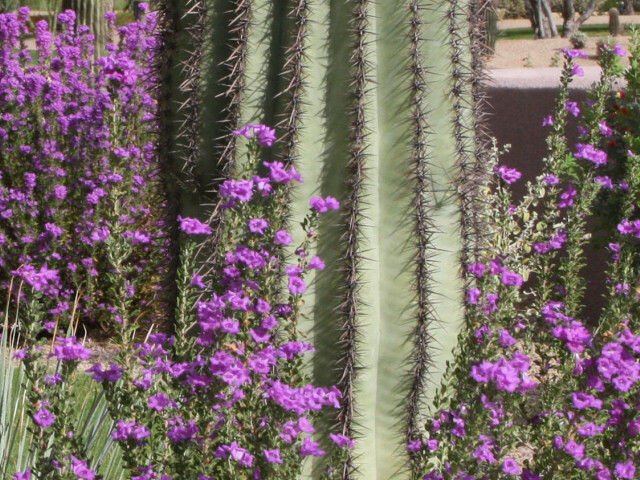 As a result of the Arizona desert climate, proper water management is a must to keep vegetation healthy and looking great. 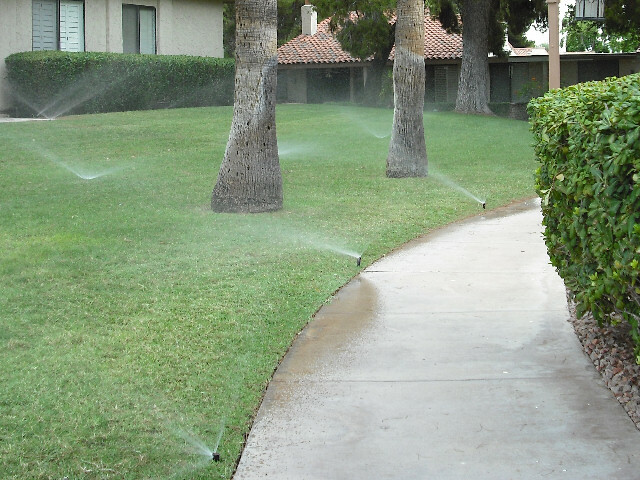 ABC Scapes is qualified to handle both installation and management of efficient irrigation systems that will deliver beautiful and cost-effective results. Almost any tree on any property represents a considerable investment and should be treated as a valued asset. It starts with a calculated, long-term approach to their care. 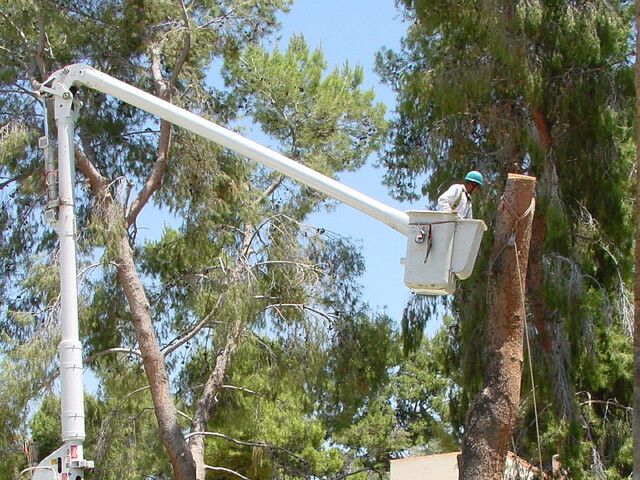 Our clients rely on our experience and knowledge of tree care to ensure long lasting enhancement to their commercial property. Seems like nothing is more damaging to the appearance of a commercial building than overgrown weeds. Based on the climate and environment we live in here in Arizona, it’s crucial to have a game plan when it comes to controlling weeds. ABC Scapes is licensed to use herbicides to combat any weed control issues. When you’re in need of a professional and experienced team to maintain a healthy and beautiful landscape at your property or business, look no further than ABC Scapes. Let us put our knowledge and commitment to excellence to work for you. 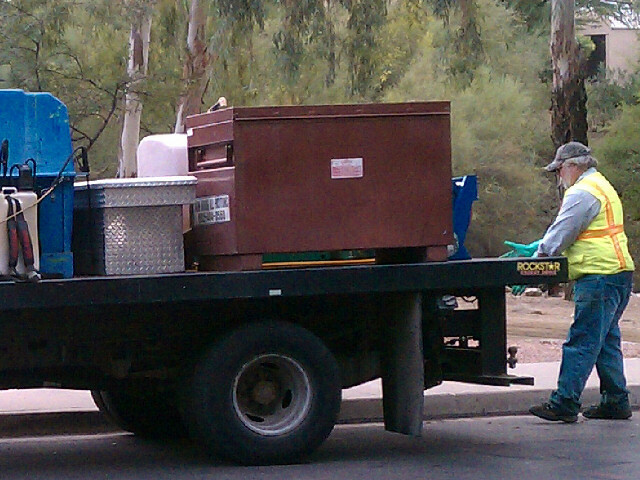 Call our Phoenix office to setup a commercial landscaping services consultation & estimate with a commercial landscaper.